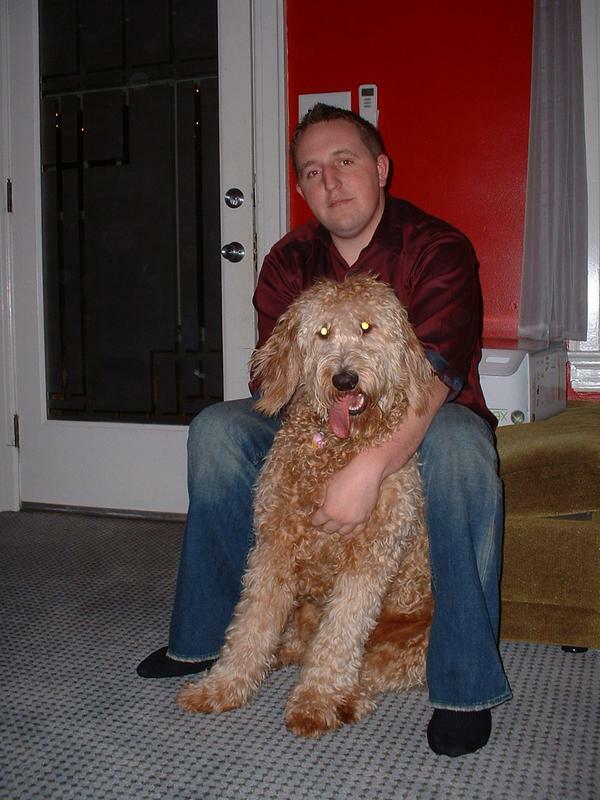 The Goldendoodle is a hybrid dog, also known as a designer dog. The Goldendoodle is a cross between the Golden Retriever and the Poodle. It is not always possible to determine the characteristics, temperament or traits of a mixed breed. You will likely find the Goldendoodle has a combination of the characteristics found in both the Golden Retriever and the Poodle. Livy the goldendoodle at 2 years old.